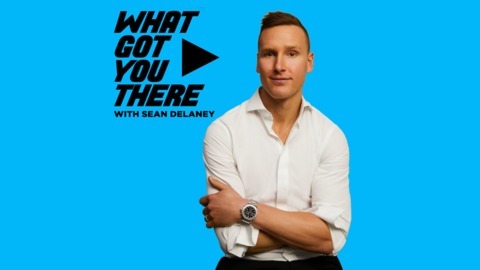 What Got You There is a weekly podcast hosted by Sean DeLaney and is all about diving deep and hearing the journey behind some of the worlds most accomplished influencers. Guests include professional athletes, authors, professors, creatives and everyone in between. Find out more at http://whatgotyouthere.com. Daniel H. Pink is the author of six provocative books — including his newest, When: The Scientific Secrets of Perfect Timing, which spent four months on the New York Times bestseller list and was named a best book of 2018 by Amazon, iBooks, Goodreads, and several more outlets. His other books include the long-running New York Times bestseller A Whole New Mind and the #1 New York Times bestsellers Drive and To Sell is Human. 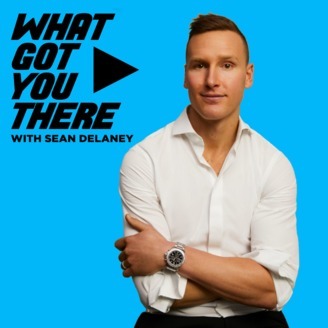 On this episode Sean and Dan dive deep on motivation, how to structure your day to be the most productive and how Dan generates new ideas! NEW SPONSOR TEN THOUSAND- www.tenthousand.cc/wgyt 20% off with discount code "WGYT"